A couple weeks ago, I ran another 5K. This time I was on my own; my daughter had other plans. During the weeks building up to the event, I trained using the Couch to 5K (C25K) app for my smartphone and I was pleasantly surprised to earn 2nd place in my age group. 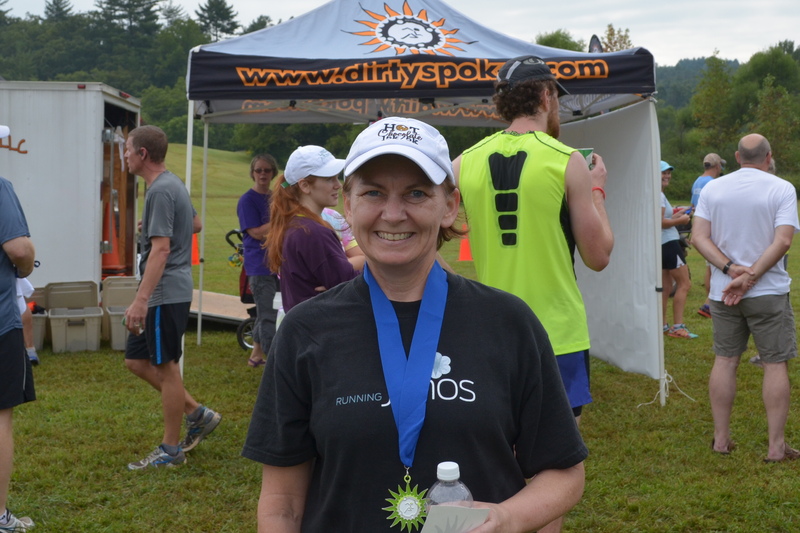 Dirty Spokes Trail Run at Unicoi State Park in Helen, GA. I also managed to stay on my feet the whole time… ahhh, progress! I’ve been taking a few photography classes this month to improve my photography skills. I’ll be posting those here on the Photography page and at Georgia Adventures with Pauliana, along with stories about Unicoi State Park and the town of Helen, GA. I hope you’ll be interested in those. Here are a couple that might pique your interest. 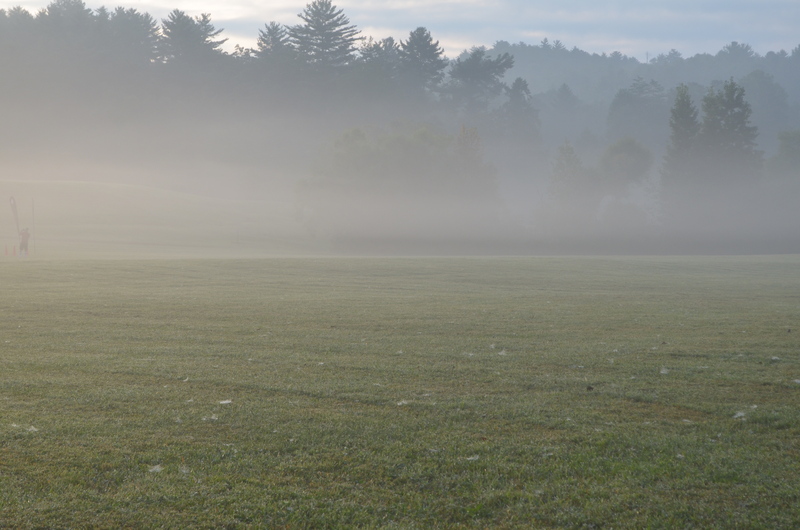 Fog at 7:00 am on race day. 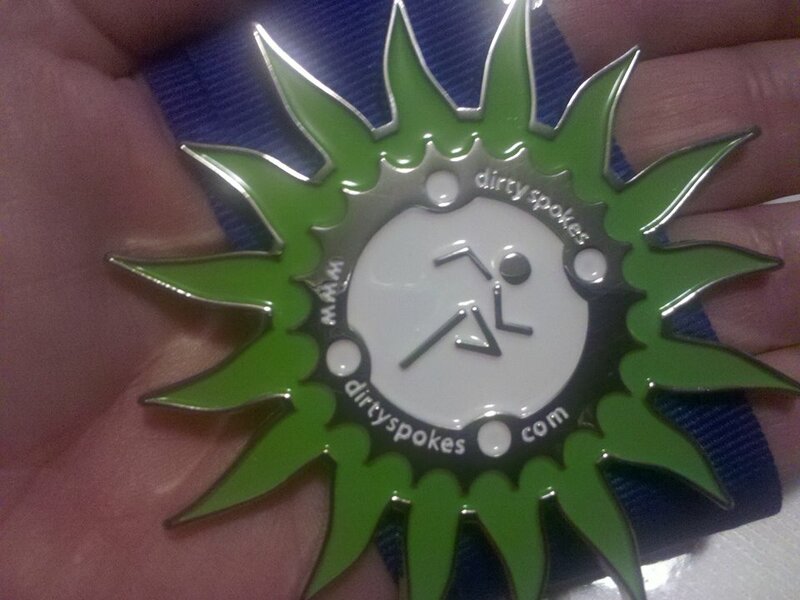 This medal BEGINS my collection LOL, but thanks, it feels terrific! Thanks for stopping by. My second race was The Color Run in Atlanta GA. It was a lot of fun, but I was blowing that stuff out of my nose and cleaning it from my ears for three days after. Let me know the next time you run. Haha yea…I wore a bandana and glasses to cover my mouth and around my nose when we went through the stops.